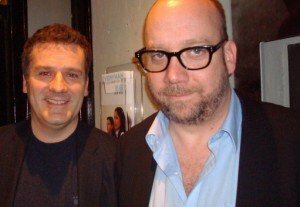 You may be surprised to know that most acting schools in the UK do not teach the acting technique used by Hollywood’s acting elite – Method Acting – in detail nor in its entirety. This is what we specialise in. Method Acting is used by many, if not all, of the world’s leading film actors including Al Pacino, Robert De Niro, Meryl Streep, Angelina Jolie, Phillip Seymour Hoffman, Daniel Day-Lewis, Edward Norton, Charlize Theron, Bradley Cooper and Forest Whitaker, to name a few. 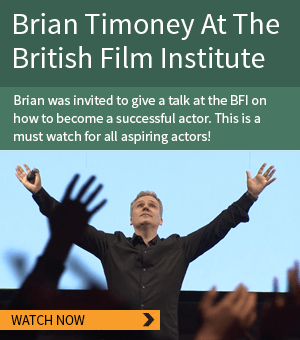 They use this technique for a reason – it produces truly outstanding acting. We specialise in transforming individuals with little or no acting experience into professional actors. 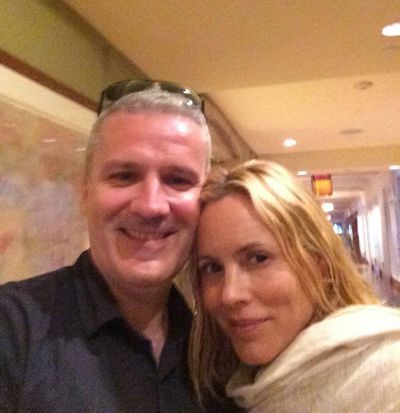 We cater specifically for people who seek to transition from their 9 to 5 jobs into the acting industry. Brian Timoney Actors’ Studio is where truly passionate, creative, smart individuals with a love for acting, a sincere desire to make it in the business of acting (with no apologies for doing so), and an optimistic, forward-looking attitude ‘gather’ to progress their abilities to a top level using Method Acting. 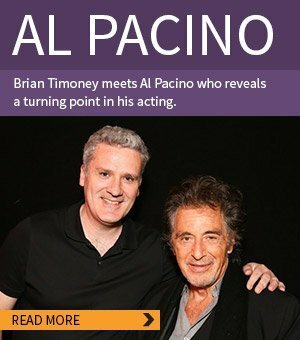 Brian Timoney is the author of the book The Ultimate Guide to Method Acting.